If you think back to your high school days, you may remember learning about the scientific method. Like many high school students, if you didn't pursue a career in science, it is likely that you have not thought about the scientific method in recent years. 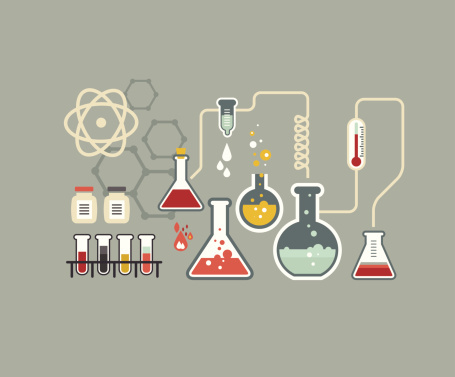 However, business is more like science than you might expect. You can prove and disprove many theories with factual evidence before risking time and money on a new project or campaign. Why should you risk your company income and employees' paychecks when you can test theories before you take the plunge? If you could predict behavior, you would be able to achieve much more reliable results. Let's see how much you remember about the scientific method. 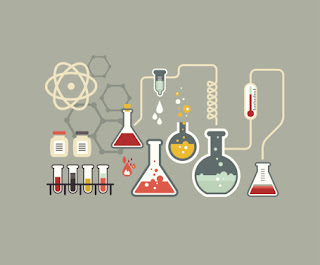 The basic method is to create a theory and then set up a scientific experiment to test your theory. You need a test group equally divided into control and experimental subjects.